At first I wasn’t sure I would like this book, but as I kept read, I kept liking it more and more. It is one of my favorites in a while! This truth is, so many people go through just what Ruthie’s family went through with church people. And it is really so sad, because are we not suppose to forgive as Christians, and this truly didn’t happen in the life of this family. And I just couldn’t figure it all out, until the amazing twist at the end of the story. Well, I may have wondered here and there, but I wasn’t expecting the ending, and it made the story that much more enjoyable for me. 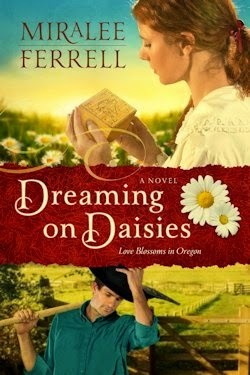 A book of true love and forgiveness, and a little romance on the side! This book was so much fun to read!! 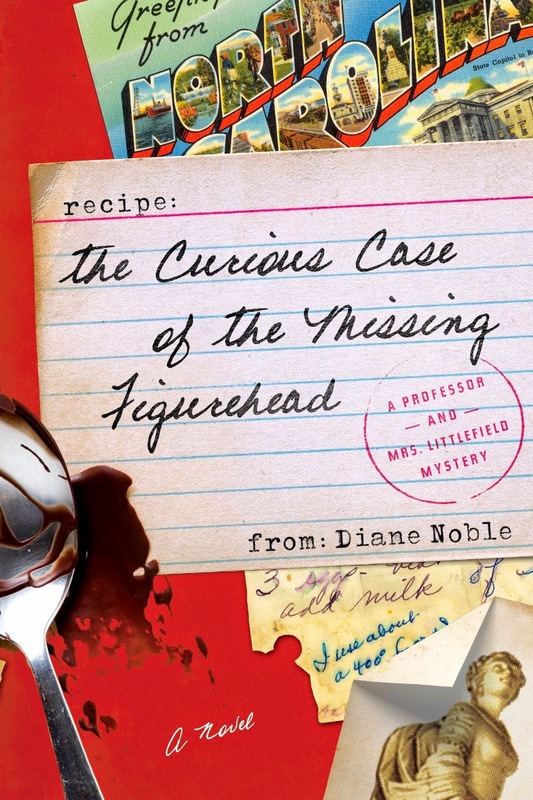 With cozy mystery, and entertaining throughout, It was one of the best relaxing books I’ve read in a while! I love all kinds of fiction, and when I come upon one like this, it makes me smile!! This is one you don’t want to miss! 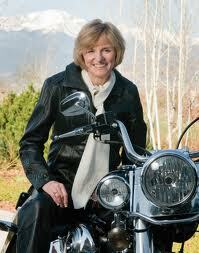 Creston Mapes is at the top of my list for suspense/thriller authors! 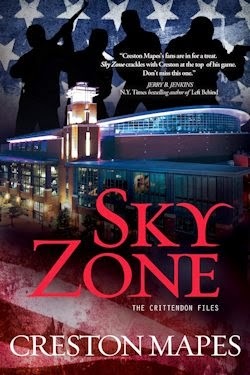 I love his books, and I loved Sky Zone! It was nice to visit Jack and Pamela Crittendon again, and see what big adventure they were in for this time! And it was an adventure ok, and my head was spinning when I finished reading. It took me a while to get into another book cause I couldn’t get this one out of my head! I LOVE books like this! And I’m not going to reveal anything, you just need to read the book and see for yourself! This is a fantastic read! I really enjoyed the story line, characters and the rolls they played as the story unfolded. There were good guys, and the not so good guys, but they were all so very intriguing and entertaining. The story kept my attention because of Becca and Noah’s getting back together after many years of being apart, as well as the secrets and the high risks of working so high up in medical research, and in this case, trying to produce a fake blood that can take the place of real blood in transfusions. This keeps the story at a very fast pace, and all of the difficulties and troubles that happened throughout the book aided in the excitement. Lip Reading would be awesome for those who enjoy fiction about medical life, or if you just like a good clean fiction to read, this is one you will enjoy. 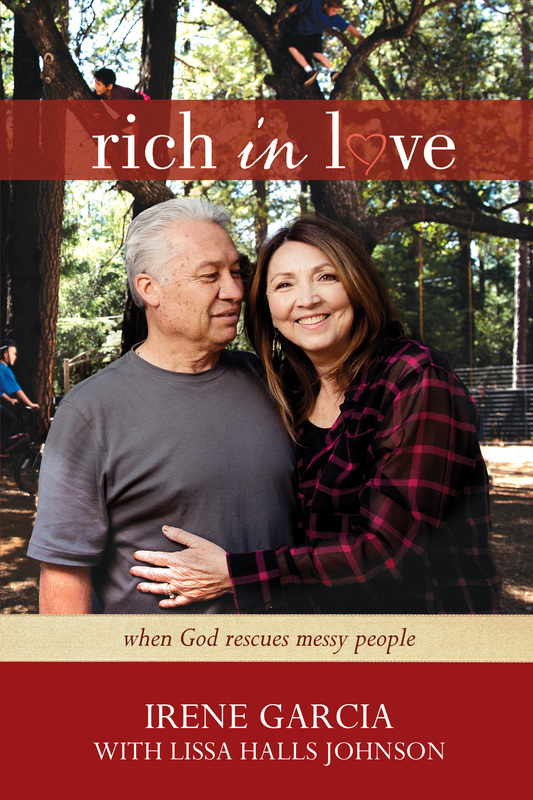 And I don’t want to leave out that the author does a great job of weaving God and the Christian life into the everyday life of the some of the characters. This was especially heartwarming for one of the characters in this book! Enjoy this read as much as I did! I really enjoyed Mercy’s story, though at times I was nervous reading, wondering if she would really ever remember who she was. Why was she found in men’s clothes, which she feels more comfortable in, and why didn’t she like to do women’s things like cooking? This is one of those books that its just hard to put down after you start reading. The characters were well developed and supported each other. Mercy was my favorite, though there were a lot of characters in this story, and I have to say I did enjoy them all! 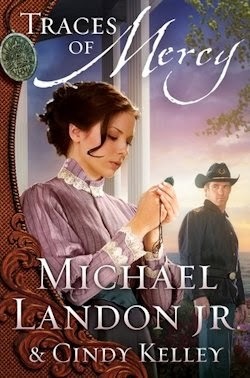 This is my first book by Michael Landon Jr. and Cindy Kelley, and I am glad I had the opportunity to read and review Traces of Mercy. This is one title you don’t want to miss! 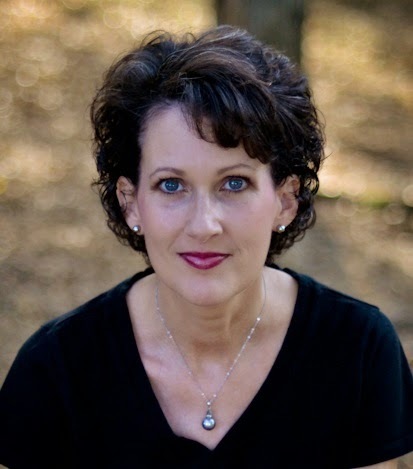 Litfuse Presents…..Glittering Promises by Lisa T. Bergren …Plus Facebook Party and Prizes to Win! Find out more at Lisa’s website. Glittering Promises is the conclusion of ithe Grand Tour series by Lisa Bergren, and iI was really quite pleased with the ending. I have enjoyed all three of these books following the life of Cora Kensington after she finds out about her biological dad and the family she never knew she had. Her journey has been a lot of fun and very interesting, though not always easy for Cora. I was thrilled to read about the Grand Tour, and all of the awesome scenes throughout the book so vividly described by Lisa Bergren. It was almost like taking the trip with this group, and I enjoyed getting to know each of the characters better as the story developed. And finally, Cora chooses which young man was ‘The Man’ and the loser didn’t take the rejection too lightly. I really enjoyed this third book because it answers all of the questions you have from the first and second books. There was so much going on in this entire series, and Ms. Bergren does a fantastic job of pulling all of the tension, twists and turns and unhealthy relationships together to give readers a most amazing finale that will stick with you for many days to come! You really need to read all three books to understand the full story. This series is well worth your time and money, you will not be disappointed! I encourage you to pick up the three books in The Grand Tour Series….Glamorous Illusions, Grave Consequences and Glittering Promises. Enter today by clicking one of the icons below. But hurry, the giveaway ends on October 29th. Winner will be announced at the “Glittering Promises” Facebook Author Chat Party on October 29th. 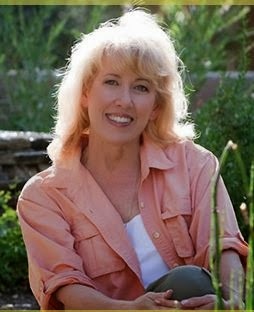 Connect with Lisa for an evening of book chat, European trivia, and prizes, and get an exclusive look Lisa’s next book. Don’t miss a moment of the fun; RSVP today by clicking JOIN at the event page. Spread the word—tell your friends about the giveaway and party via FACEBOOK or TWITTER. Hope to see you on the 29th! Seattle native Holly Fisher is smitten by Lancaster County, its simplicity and her long lost relatives. In the sequel to bestselling Leaving Lancaster, Holly embraces the Amish culture, learning to slow down to see what — and who — really matters. Holly’s family story from the first book, Leaving Lancaster. Holly enjoys her life as Amish, making this a fast pace story because of how she settles in. I enjoyed the switch from the English to Amish lifestyle, and the characters were believable and grew on me as the story moved on. I always enjoy reading about the simple Amish lifestyle, and the author does a wonderful job of weaving the two together to make it enjoyable and heartwarming. Kate Lloyd is a gifted storyteller, and I highly recommend this book, as well as this series for you to read. 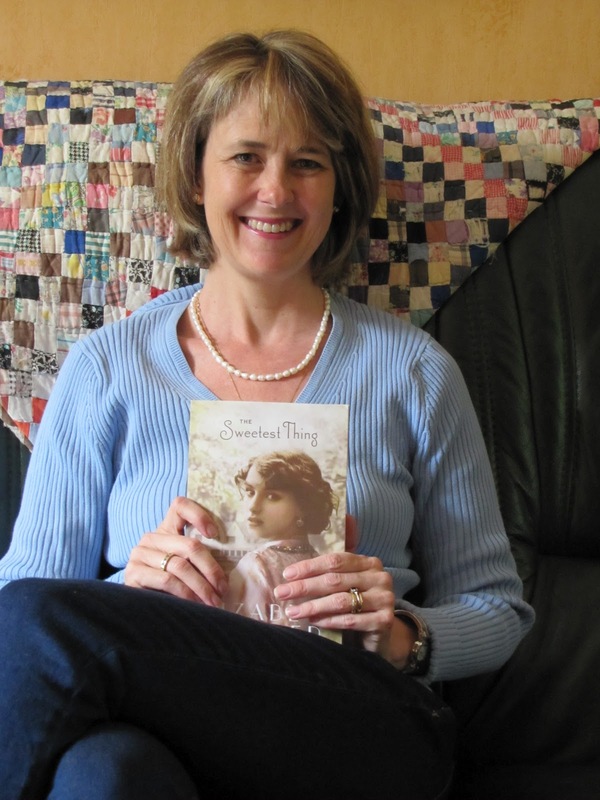 If you enjoy Amish stories, you will definitely enjoy Pennsylvania Patchwork. 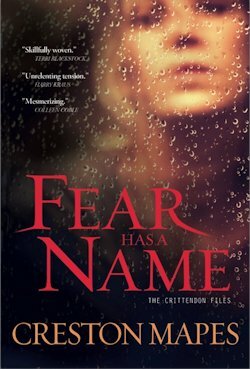 From popular suspense author Creston Mapes comes another faith-building thriller, a tale that follows journalist Jack Crittendon as he fights to protect his family from a stalker’s terrifying schemes, investigates a pastor’s mysterious disappearance, and struggles to keep his faith amidst unthinkable fear. With his family’s safety on the line, Crittendon realizes there are secrets behind “Christian” walls–secrets with painful, deadly implications. He must find the faith to trust a God who allows inconceivable trials, and the courage to guard his family, with danger exploding at every turn. Through it all–the sharp, character-driven writing for which Mapes is known–takes fans and new readers on an edge-of-your-seat journey that explores the harsh, far-reaching consequences of bullying and the Christian response to fear. Jace Rawlings wanted to help those in his home country that needed open heart surgery, but he didn’t realize the messages from beyond that he would face from his patients. Someone was trying to tell him something, but what? This is my second book by Harry Kraus, and and I really enjoy his writing. Kraus is one of those authors who grab your heart and attection in the very first pages, and just won’t let go until long after the last page. Jace fraced a lot of bitterness because of his past life, and wanted to honor his sisters wishes. But what Jace found was a whirlwind of danger and fear, and uncertain circumstances from every angle. Harry Kraus creates characters that will worm their way into your hears in a unique way, and find a place there for a long time. I loved the suspense, mystery, thrills, as well as the way Kraus shows how God is always working in our lives, even when we don’t realize it. This book is just plain awesome! 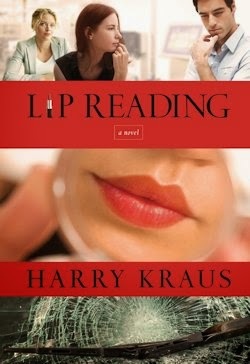 I love, loved it and am waiting for the next book from author Dr. Harry Kraus. What if you stopped looking for a “soul mate” and started looking for a “sole mate”-someone who will live out with you the great purpose of God? What if dating isn’t about finding “the one” but making a wise choice so you can better serve the One who loves you most? What if God didn’t design relationships to make you happy but to make you holy? 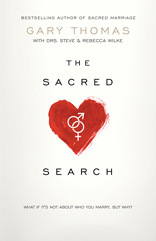 If you are planning to get married, Gary Thomas’ The Sacred Search is a Must for you! This book is chunked full of wisdom and advice from Thomas about why to get married and who to marry. Can Thomas’ advice really work? 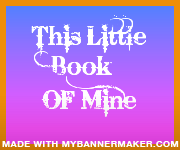 This book will tell you all about it from the first chapter to the last. Gary Thomas takes you through just what you need to know, with the Bible as his guide, study questions at the end of each chapter to reinforce what you have read, and answers to your many questions. The question on the front of the book is, What if it’s not about Who you marry, but Why? I encourage you to pick up a copy of this book for a study of wisdom and knowledge on the whos and whys of marriage. I received this book from David C. Cook to read and review. I was not required to write a positive review. The opinions I have expressed are my own. I am disclosing this in accordance with the Federal Trade Commission’s 16 CFR, Part 55. 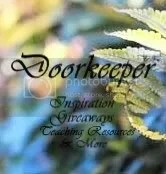 David C Cook is giving away two copies of this book to two different winners on my blog. Here is what to do!! Leave a comment on another blog post for 1 extra entry and let me know if your post. Go HERE and rate my book review for 1 extra entry and let me know in your post. This is the first book I have read in this series, but I have the first three to read, because this one was just totally awesome! It is different from the books I usually read, but it was definitely a good different. 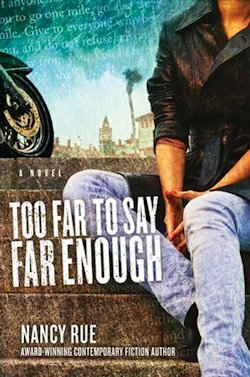 I enjoyed the superb writing style of the author and there is enough happenings that it kept by attention, so much that I didn’t want to put the book down. Chris is a wonderful character and I look forward to reading the first three books to get to know his character better. This would be a wonderful book for your young teen to read, because they would like the horror, and it is good clean reading! This book was provided by CFBA. I was not required or expected to write a positive review. The opinions here are my own. Recent exciting news is that, finally, the whole trilogy is going to be published in 2012. Many readers have written to me throughout the years to encourage me to keep pursuing getting Two Destinies into print. 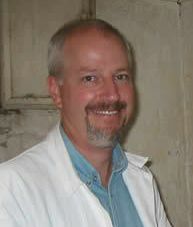 In a fun twist of fate (really the Lord’s perfect timing), David C. Cook (who originally published Two Testaments) has offered me a contract for all three novels. The Secrets of the Cross Trilogy will be published in June 2012 (Two Crosses and Two Testaments) and in September, 2012, Two Destinies will be in the bookstores for the first time! When I first started reading this book, I was a little over come with the french, and had a difficult time, especially with all of the names, but then the story started unfolding and I was so captivated I couldn’t stop reading. 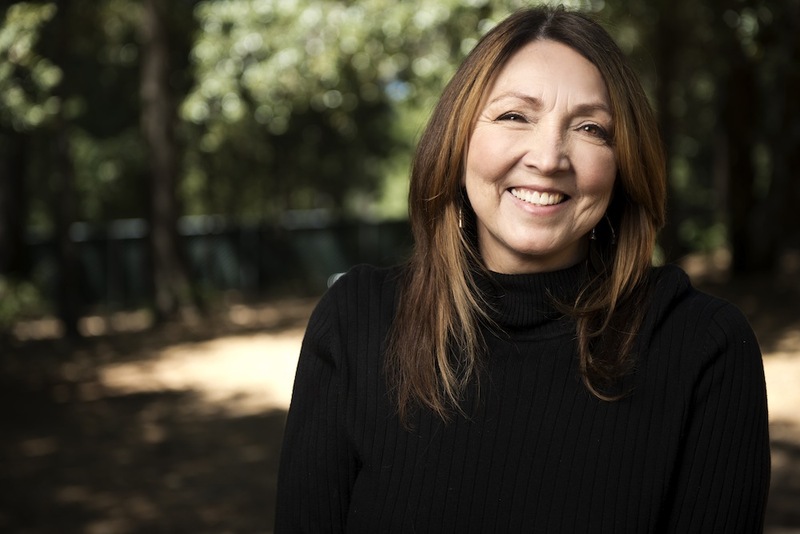 This is an amazing story of someone coming to know the Lord from an Muslim family and faith. Elizabeth Musser gives readers such a vivid illustration of how it would be, you feel as though you are living the story with the characters. And may I say characters that are so real life and believable I kept thinking I was reading from a newspaper or magazine like Newsweek or something about an actually happening. To me, this book is just that real. I love Eric and Rislene and the sweet love they have for each other, and as the dangers unfold to keep them apart, I could hardly read the happenings. And I especially love how Elizabeth makes it so vivid and clear that the faith the characters have in the Lord. That their very lives are in His hands, whatever happen. And this carries them into the most dangerous situations, just to give the gospel to those who don’t know, and help those in areas to tell others about our wonderful Lord and Savior. 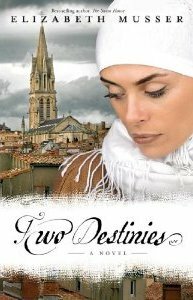 I thoroughly enjoyed Two Destinies, and I am glad that it is finally printed in English for us to enjoy. I plan to purchase the other books by Elizabeth Mussler for my library at home. And I strongly encourage you to do the same. Reading about the Muslim faith and beliefs will spark a fire in your heart to pray for those spreading God’s Word among this group, and for their safety in the dangers they face. As you can see, this book just has a piece of my heart, I am so very glad I read it, and I hope you will too! 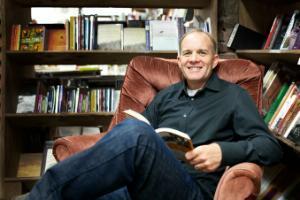 I rec’d a copy of Two Destinies from the publisher David C. Cook through CFBA. I was not required or expected to write a positive review. The opinions in this review are only mine. 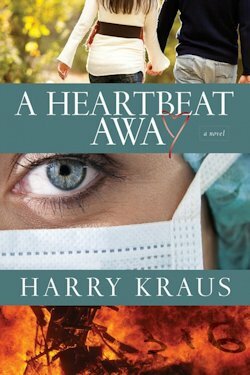 If you’d like to read the first chapter excerpt of A Heartbeat Away, go HERE. Wow, I can’t believe this is my first book by Harry Kraus. This is an awesome read! I love medical Christian fiction, and this one was just right up my alley! When Tori finally gets her new heart, and just in time, things start happening that’s totally new to her, like her change in feelings. She soon discovers that these feelings are ones of her donor’s. And boy does this story ever take off with a bang! With a subject I’d never heard of before, I was glued to the pages of this book to see what was going to happen next. And let me tell you, there are so many twists and turns in this story, there is no way I can begin to tell you about them. And even if I could, I wouldn’t because it would ruin it for you. 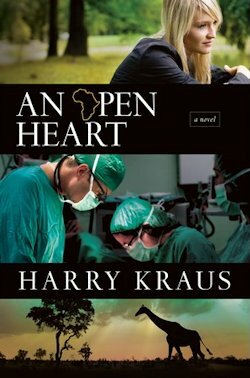 And the most heartwarming thing about the book is the unique way author Harry Kraus has of making sure the gospel is told in a detailed but loving way. I appreciate the way the author uses his writing so those reading his books can see Jesus in a strong and mighty, yet warm and loving way. Overall, this is an amazingly wonderful book, one that I very highly recommend. I assure you, this book will be at the top of your book list for 2012.
opinions in this review are mine only. Wow, this book is incredible, I love, love it! 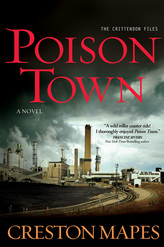 I have only read a few of Lisa Bergren’s books, and each ones just gets better! 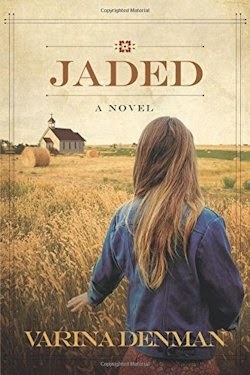 Cora Diehl returns to her hometown Dunnigan, Montana after spending her first year at college, to find her dad seriously ill, and a farm to take care of. Cora prays for God to someway help their family with their crops in order to make it financial for the year. But Cora wasn’t expecting God to answer her prayer they way he did. Neither did Cora expect to find out secrets that would totally turn her life upside down forever. And I know there are spoilers in review already written, but I’m not going to give them here! This is where you need to read the book to find out what is happening! 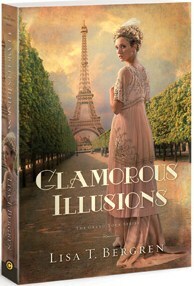 In my opinion, “Glamorous Illusions is a masterpiece by Lisa Bergren! Lisa creates characters that are so realistic and true that sometimes it is difficult to realize you are reading a fiction story! The relationship between Cora and her parents is heartwarming, and just knowing that they literally spent everything they had to send her to college gave me chills. And when you read the book, you will see what I am talking about! However, Cora was always puzzled at the glamorous, expensive gift she received for her sixteenth birthday, along with all of the other birthday gifts she received, and even though her parents wasn’t telling, Cora suspected they knew what was going on. Then the day comes that will change the lives of Cora and her family forever, and whether that be good or bad, only time will tell. And as you follow this hew happening in the lives of Cora and her family, Lisa Bergren takes you on an unforgettable trip of lifetime as Cora joins the Grand Tour with her family. The only thing I found that I didn’t like about the book was it’s ending, and having to wait for the second book to drop down from the hanging this book left. I hope the author gives us a better view of Cora’s family and her choices she makes while on her tour. Overall, I love, love this book and just can’t wait for the second book! I encourage you to pick up a copy of this wonderful book and enjoy a good old nice summer read! I was provided a copy of this book from the publisher David C. Cook through LitFuse Publicity Group. I want to thank Amy for making sure I rec’d this book, even though the publisher didn’t send it in time for the tour. The opinions in this review are mine only. 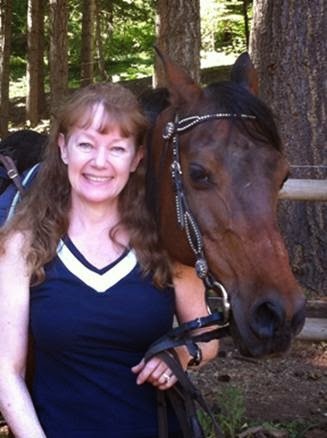 Lisa’s time is split between managing home base, writing (including a fair amount of travel writing), consulting and freelance editing (with a little speaking here and there). She’s married to Tim, a liturgical sculptor, graphic designer and musician. They have three kids-Olivia (15), Emma (12) and Jack (7). RSVP for 6/27 Facebook party! share our stories and a few laughs. on the evening of June 27th for an evening of fun.